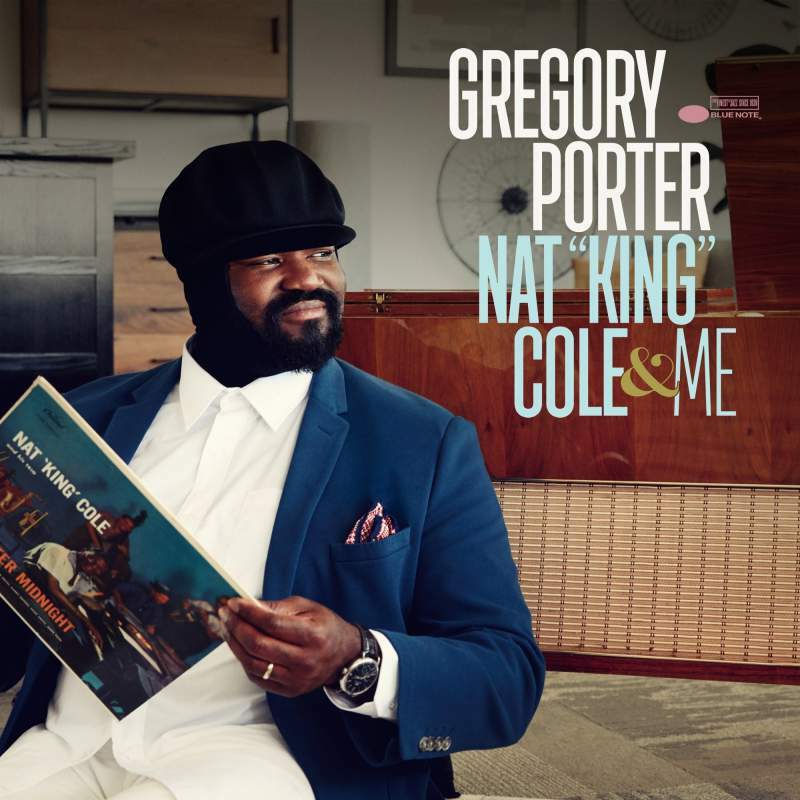 This is Gregory Porter at his most personal. Seeking a father figure where his own father was absent led a young Gregory to the calming but reassuring tones of Nat King Cole, and in particular the track Nature Boy, which, for obvious reasons enraptured the future multiple Grammy winner. Porter’s versatility has seen him have success in the dance world as well as jazz and pop, and this heavily orchestral album, faithful to NKC’s original arrangements, will hopefully open a few young ears to the beauty of what music once was and inspire a new generation. By the way, the Christmas #1 is lurking somewhere in here, mark my words (it’s called The Christmas Song).